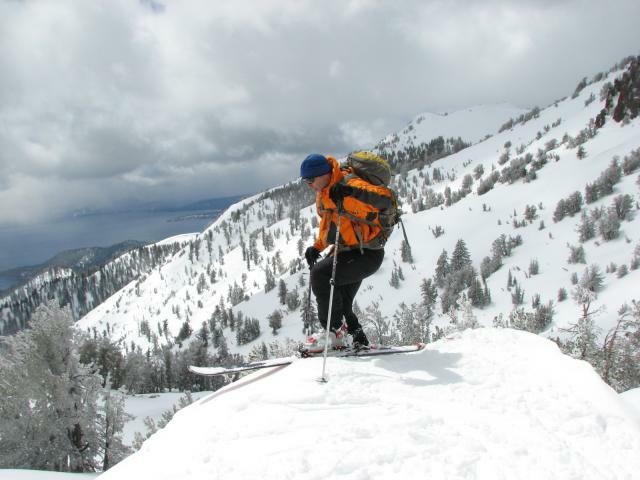 Lake Tahoe is known for its heavy snow and the sierra cement, as well as a ton of snow, great peaks, and amazing views! Get out and explore! Lake Tahoe is on the border of California and Nevada. It is easily accessible, and there is great skiing and riding around there.